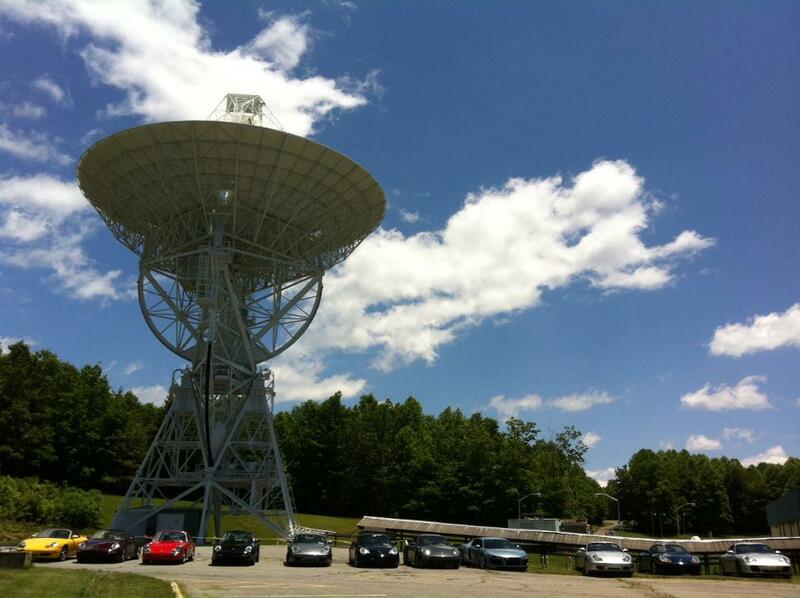 Take a trip to the future with a visit to PARI or the Pisgah Astronomical Research Institute! A not-for-profit organization, PARI provides STEM (science, technology, engineering and math) related, educational, hands-on research experiences to the public. Over 75,000 visitors have visited their AdventureDome portable planetarium, and over thousands of students have benefited from the programs they offer. 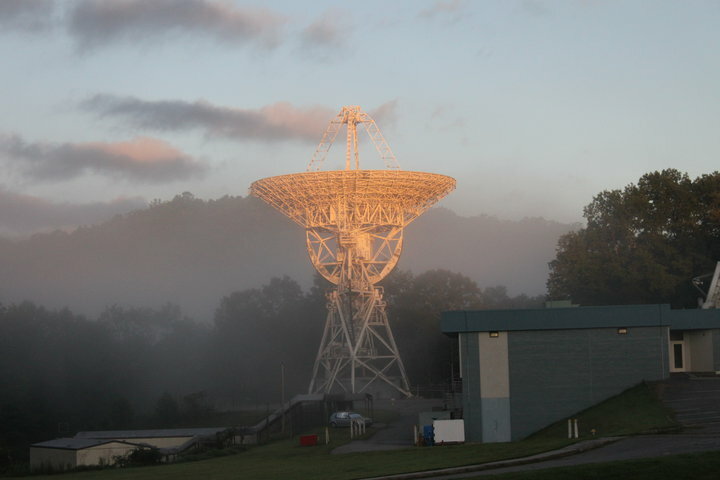 The 200 acre PARI campus is located about 30 miles outside of Asheville, in the Pisgah Forest. PARI will be hosting an event for the Solar Eclipse on Monday, August 21st. To find out more about visiting PARI and the 2017 TOTAL Solar Eclipse event, visit http://www.pari.edu/. The Asheville area has an amazing selection of craft breweries and pubs, where you can sample hundreds of local beers. 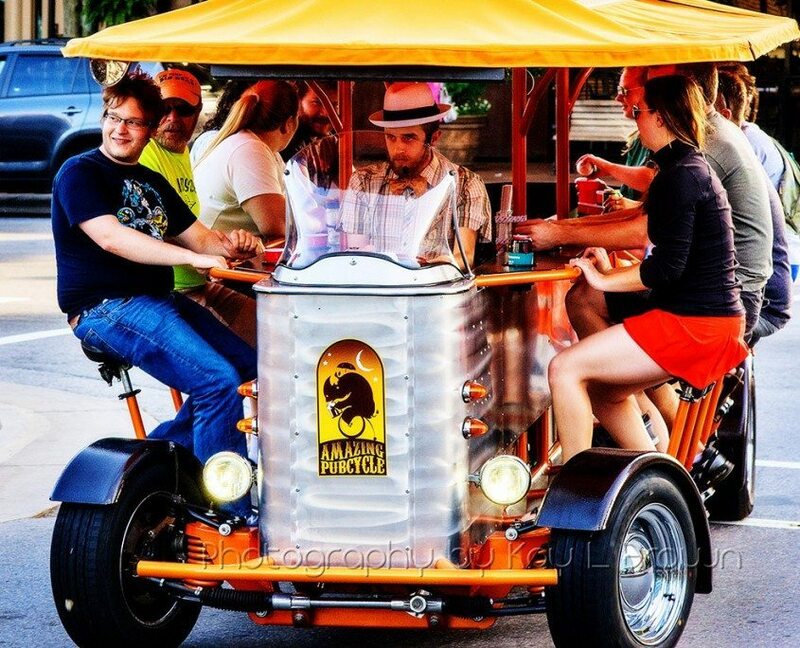 Take a ride on the Pubcycle, a 13-person pedal powered trolley on wheels with a certified Tour Driver in the driver’s seat. Our area’s most recent addition to the craft beer world is Sierra Nevada in nearby Mills River. This impressive tour is worth the wait to get reservations! For the top picks in Breweries in the Asheville area, click here. Completed in 1895, George Vanderbilt’s 250-room chateau is as impressive today as it was more than a century ago. Biltmore House is truly a wonder of architecture and hospitality. You can take a self-guided tour of the house and the beautiful gardens and grounds surrounding it, designed by renowned landscape architect Frederick Law Olmsted. Biltmore makes it fun for kids, too, with their Kids’ Audio Guide to Biltmore House, a fun 90-minute tour narrated by Cedric, the Vanderbilts’ Saint Bernard. Cedric guides young guests through amazing rooms in Biltmore House, sharing stories about the Vanderbilts and living in America’s largest home. 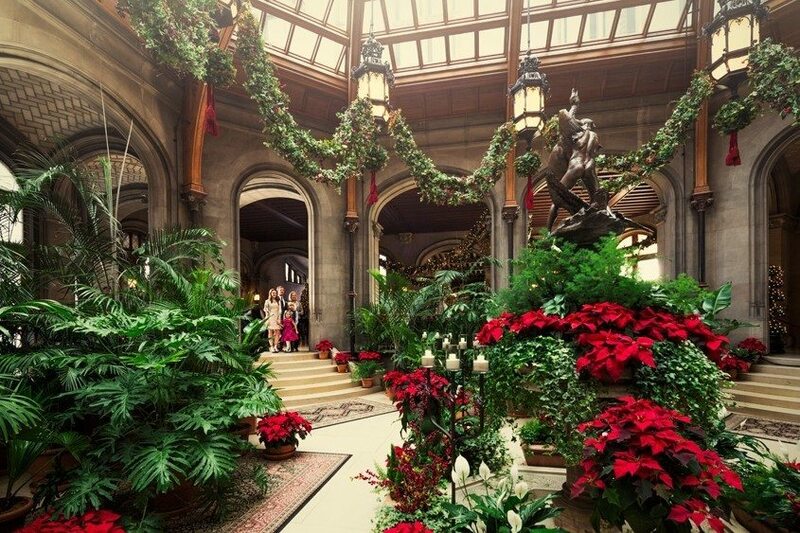 Christmas is a special season at Biltmore, with the must see Candlelight Tours. To purchase tickets for Biltmore House, click here. 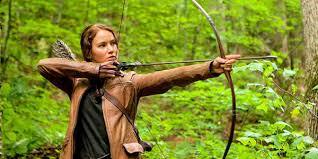 Did you know that The Hunger Games first series were filmed in our area? The road to Panem starts in North Carolina, where the first movie based on the bestselling book trilogy was filmed. Numerous scenes were filmed in nearby Triple Falls in Dupont State Forest. 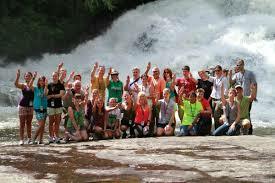 You can take the “Unofficial Fan Tour”, a four day tour from Charlotte to Asheville area and back. Click here for details. Alternatively, take a look at Six Ways to Experience The Hunger Games for additional tour options.